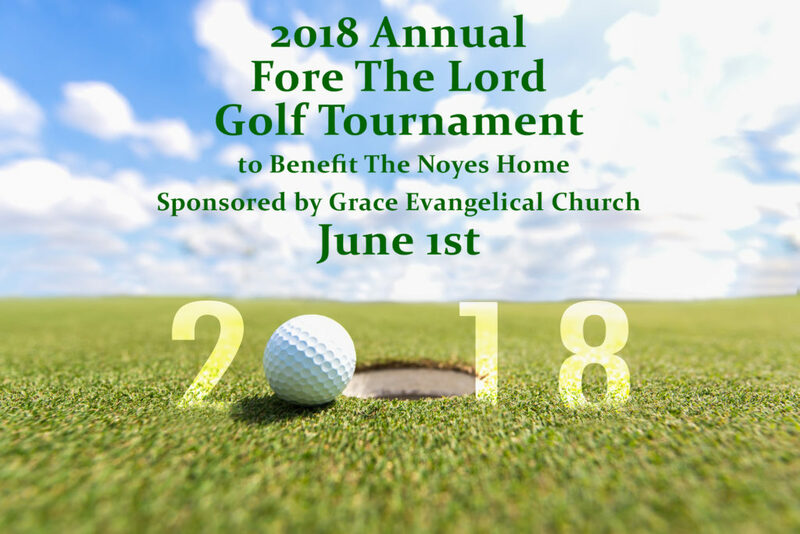 The Fore the Lord Golf Tournament will be Friday, June 1st at Fairview Golf Course in St. Joseph, MO. Proceeds from this tournament will benefit The Noyes Home. Put together a team of 4 for $200 which includes all green fees, cart rental and a catered meal. The tournament will have a morning and an afternoon session. The morning session is limited to the first 25 teams to register and pay. The deadline for registration and payment is May 24, 2018 at 4:00 pm unless the tournament is filled first. Platinum Sponsor – $500+ – Your corporate or individual name will be displayed on a sign at the golf course and will be engraved on a name plate permanently displayed at The Noyes Home.  Gold Sponsor – $250 – Your corporate or individual name will be displayed on a sign at a hole as well as printed on a vinyl banner displayed at the golf course. The banner will be displayed at The Noyes Home the week following the tournament. Silver Sponsor – $100 – Your corporate or individual name will be displayed on a sign at a hole. Bronze Donor – other monetary, gift card, or item donations – your corporate or individual name will be included with the giveaways. Please let us know when you register if any member of your team is a Fairview Golf Course member. No adjustments will be made after registration.